Troops are mounting their biggest offensive yet against militants from the Islamist group Boko Haram. Nigerian extremist group Boko Haram intend staging a bold comeback. Nigerian Islamist sect Boko Haram has attacked the north-eastern town of Bama. 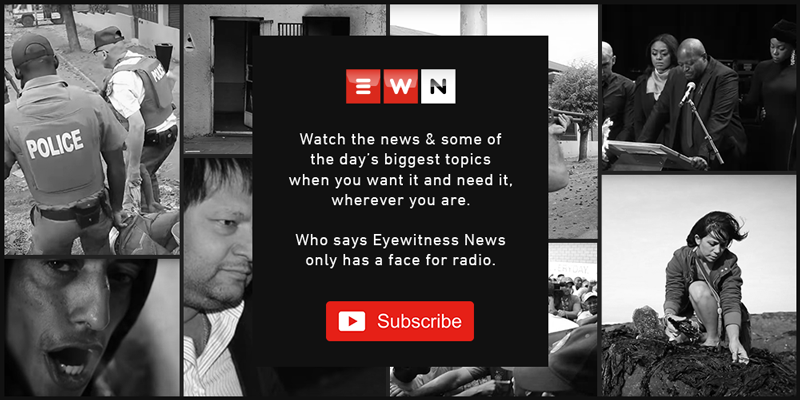 EWN's Africa Correspondent, JJ Cornish, reports today's top African stories. France says it will not negotiate with gunmen who have taken a French family of seven hostage. Two suicide car bombers attacked the offices of India's Airtel and SA's MTN on Saturday. Nigerian security forces say Boko Haram have killed 10 Christians in Borno state, Nigeria on Saturday. Amnesty International said human rights abuses in Nigeria are rife due to insurgency. Gunmen in Nigeria have claimed the lives of at least 26 students in the remote state of Adamawa. Sources in Nigeria allege that government troops have killed Boko Haram's spokesperson. Nigeria confirmed that 11 suspects believed to belong Boko Haram were arrested on Wednesday. Three unidentified gunmen stormed the Deeper Life Church in Okene killing 16 people.